The disturbance and traffic along roads create ideal conditions for the spread and establishment of invasive plants. Pennsylvania has an extensive network of unpaved dirt and gravel roads that were not designed for the heavy traffic they are now seeing from Marcellus shale development. It is best, both environmentally and for cost reasons, to use and/or expand existing roads when planning access to drilling sites. Minimizing disturbance is the best way to prevent plant invasions. Certified seed- and weed-free soil, dirt, gravel, and mulch should be used in all phases of construction and work to avoid inadvertently bringing in invasives. Vehicles, especially tires and tracks, should be cleaned before moving to a new site to avoid spreading the seeds of invasive plants. See Montana State University’s recommendations for how to wash vehicles to avoid moving invasive plants. For water drainage, it is best to have flow off of the road into the surrounding areas, rather than creating ditches. Water movement in ditches and culverts can spread invasive plants, such as Japanese stiltgrass, off roadways and edges and into the forest interior. If ditches are necessary due to the topography of the landscape, it is important to revegetate them to mimimize erosion and possible plant invasion. 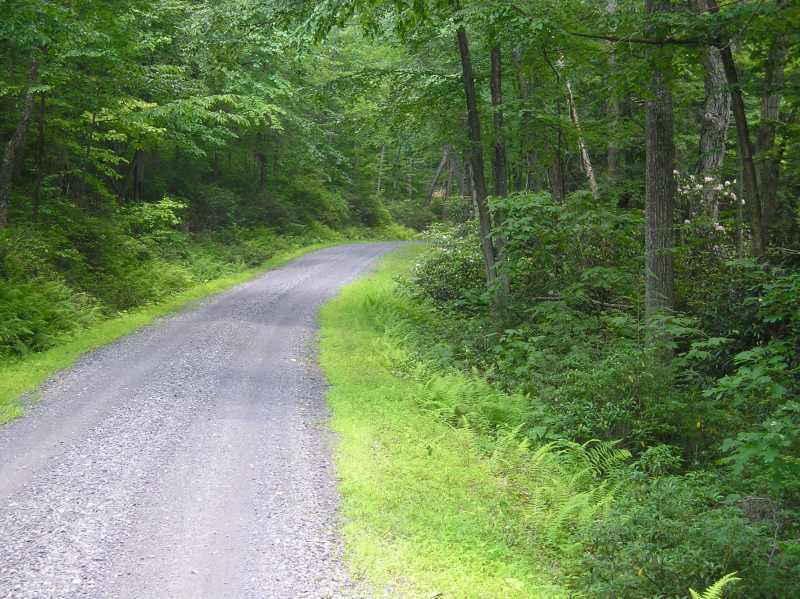 The Center for Dirt and Gravel Road Studies at Penn State has a dedicated Marcellus web page. They also have a targeted training on road maintenance in the gas development industry in Pennsylvania.